Cpl. David Bixler's Smart Home is Now Well Under Way! The smart home currently being built for Cpl. David Bixler in Maryland is another step closer to completion! We are extremely excited to reveal the final design choices that David has made with Avant-Garde Carpet One Floor & Home in Waldorf, MD. Among David's choices is a variety of Bel Terra tile, along with Core Elements LVT, and Rustic River hardwoods. The final product will be a stylish and functional combination to complement the other features of the smart home made to make life more manageable for the injured veteran. 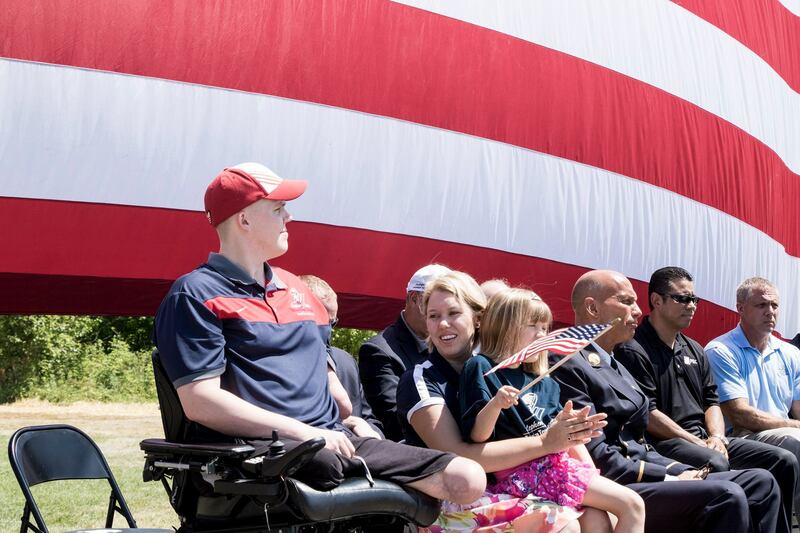 The smart home is being built through the Building for America's Bravest program, which sponsors homes for our most catastrophically injured veterans.